Joe Prunty of Cheyenne Wyoming makes the process of building your dream home a trouble-free and effortless experience by providing guidance every step of the way. From choosing your lot to choosing your builder and all the way through the building process. Joe has 30 years of experience in the Cheyenne Home Builder's market and has worked with some of Cheyenne's top builders. 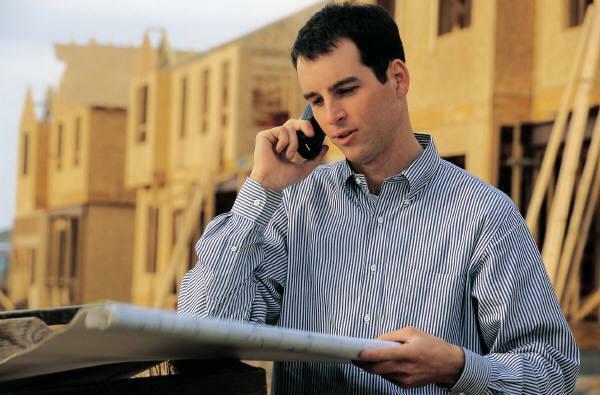 Even if you already havea builder in mind, Joe can work with you to get the best price on a lot and work through the building and consruction process. You will know everything that is going on throughout the process. If you have always thought a custom-built home in Cheyenne would be too expensive, you owe it to yourself to come in and talk to Joe Prunty, a leader in Cheyenne' home building industry. Joe has built relationships with local builders and is pleased to be the Preferred Buyer's Representative for several Cheyenne New Construction Builders. From easily affordable to luxurious, Joe Prunty can help you find the perfect location, select your new model and help you get financing. He can help you build your quality home and save you time and money. Joe is pleased to have built wonderful relationships with two local builders and is proud to represent their quality homes for buyers.phrey Builders can build your quality home and save you money. Joe can help you personalize your home from preplanning to moving day. There are also many models that are in-process and awaiting your final touches as well as many models that are move-in ready. Whatever your needs, Joe Prunty can help you through the process. To enhance your New Construction and Home Building experience, it’s my job as real estate professional to provide you with as much valuable information as possible. It is important that you understand the New Construction Process and that you know what to expect before making any major decisions. Whether it be through newsletters, checklists or news articles, I am here to make this process as stress-free and rewarding as possible. I can help you find a lot, find a builder, make recommendations for designs and functionality of your new home and all the way through the building process. I will work with you to Build Your Dream Home within your budget.